Free tuition in state colleges and universities across the country is now a law. 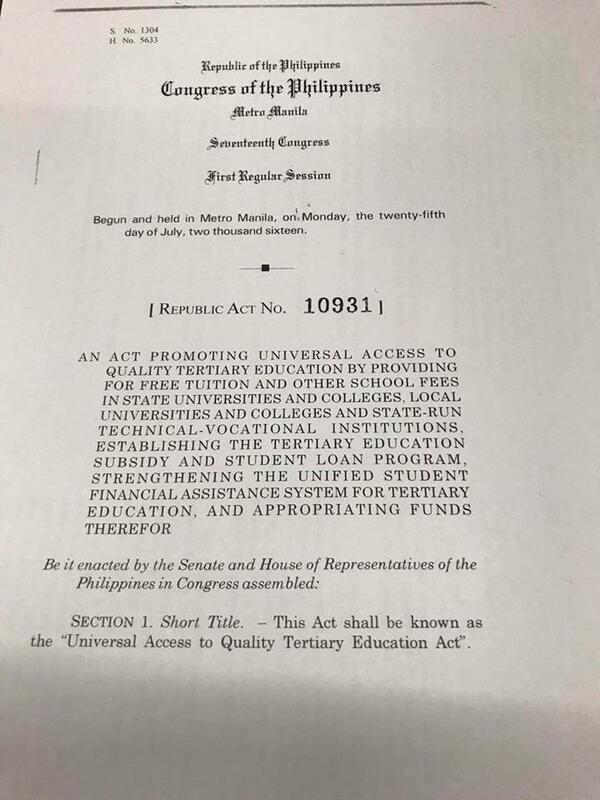 This is after President Rodrigo Duterte signed the Universal Access to Quality Tertiary Education Act granting free tuition in SUCs. It means millions of students will get free education in SUCs and vocational schools nationwide starting next year. 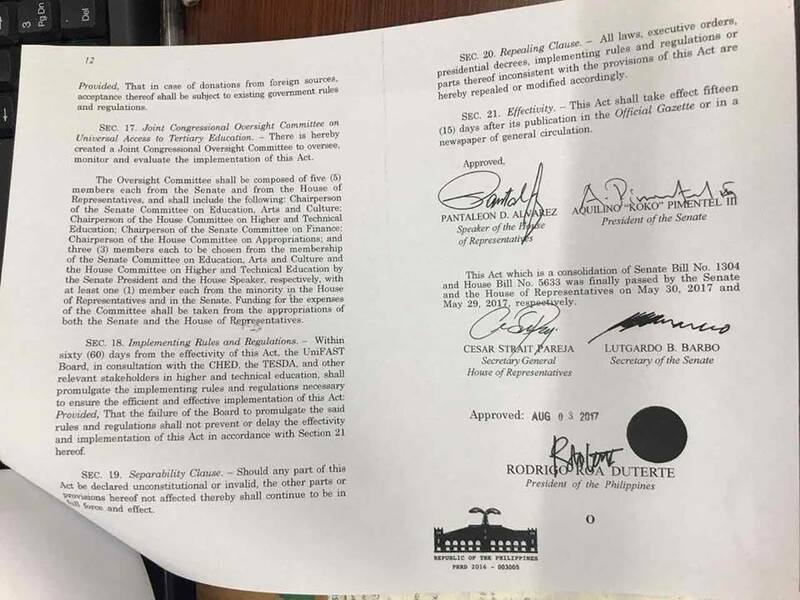 According to CNN report, Duterte signed the bill last night, August 3 after carefully studying the pros and cons of the free education bill. 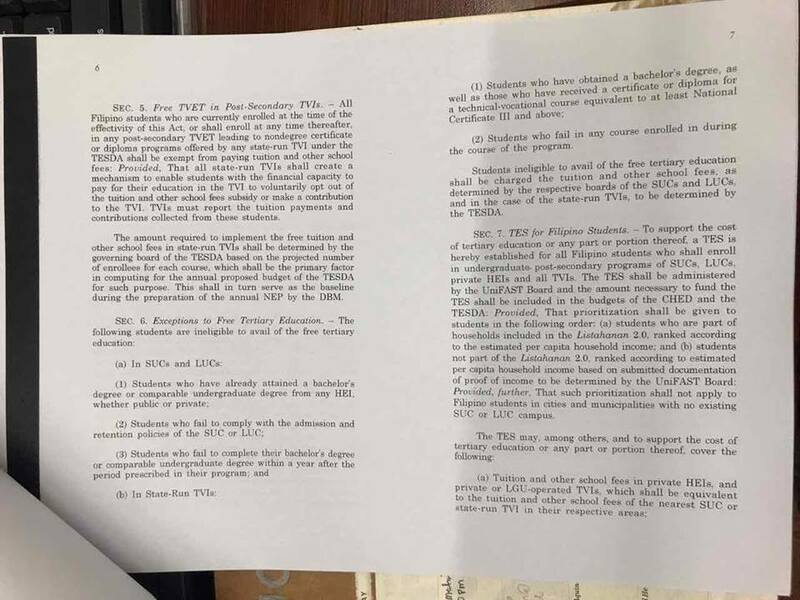 The President believes that giving free tuition to SUC will give long term benefits compare to short term problem the government is facing right now regarding the budget allocation. 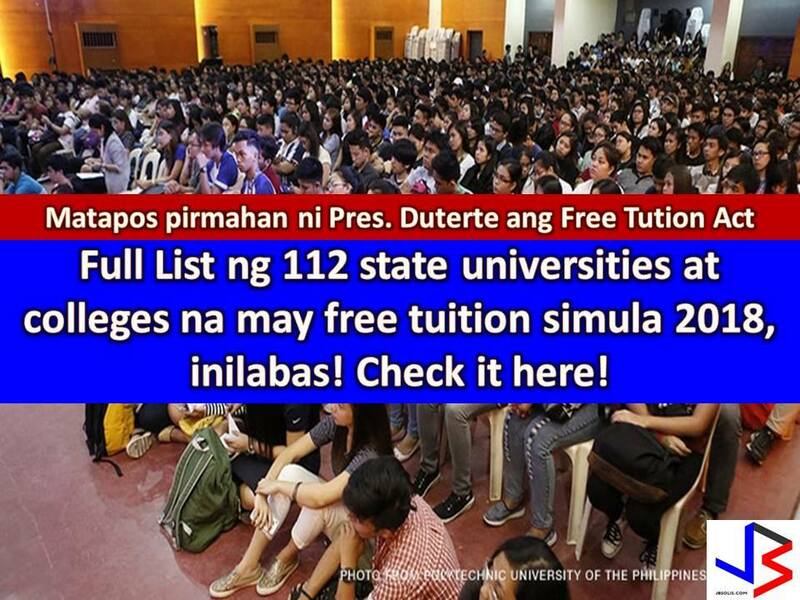 Accordingly, it's in the hands of the Congress now how to allocate funds for free education law since Malacanang has already submitted their proposal for 2018 National Budget for deliberation. 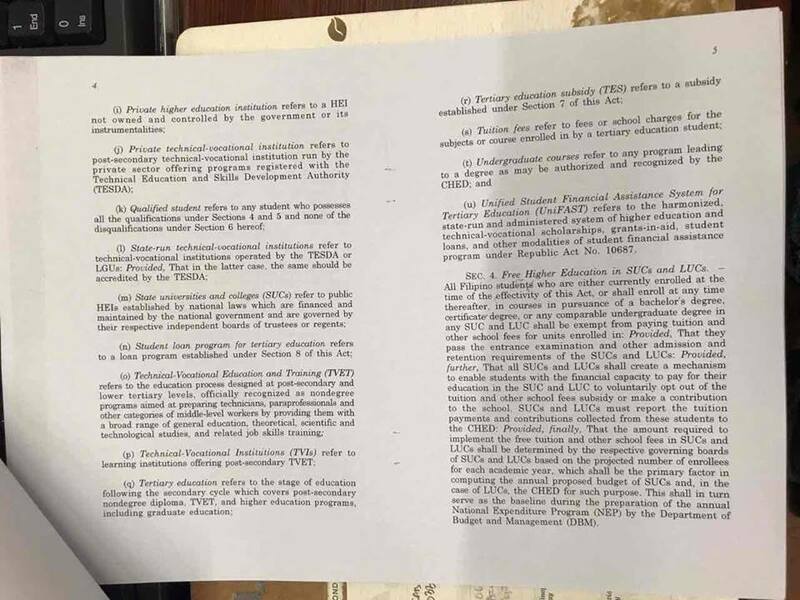 Under the law, the full tuition subsidy will be given to students of State Universities and Colleges (SUCs), local universities and colleges, and state-run technical-vocational schools. The good news is announced Friday morning, August 4 by Deputy Executive Secretary Menardo Guevarra. 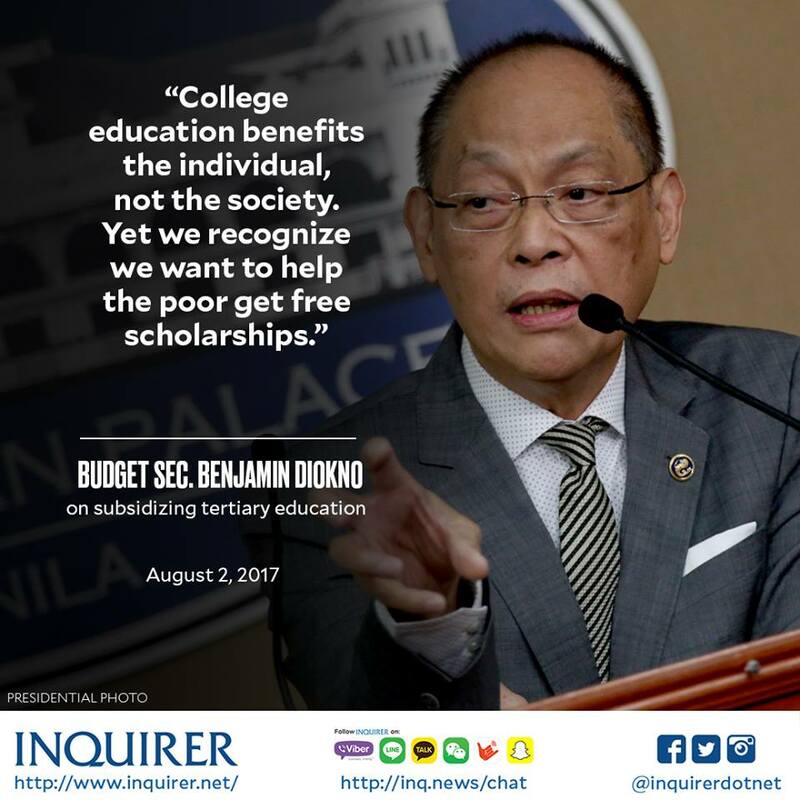 Earlier, Budget Secretary Benjamin Diokno said, the government may not be able to shoulder the cost of granting free tuition in SUCs because the government may have to shell out P100 billion annually if the bill passes into law. Aside from this, the Commission on Higher Education announced that it would be offering cash grants for medical students in public medical schools. 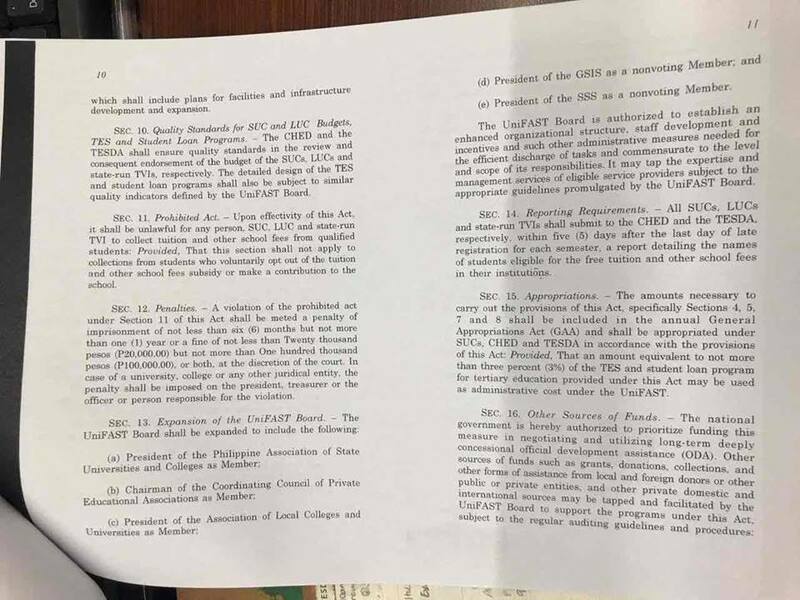 Under the 2017 budget, P8 billion was allotted for free tuition for SUCs for the school year 2017-2018 but in 2018 National Budget, it was reported that free tuition has no budget allocation. 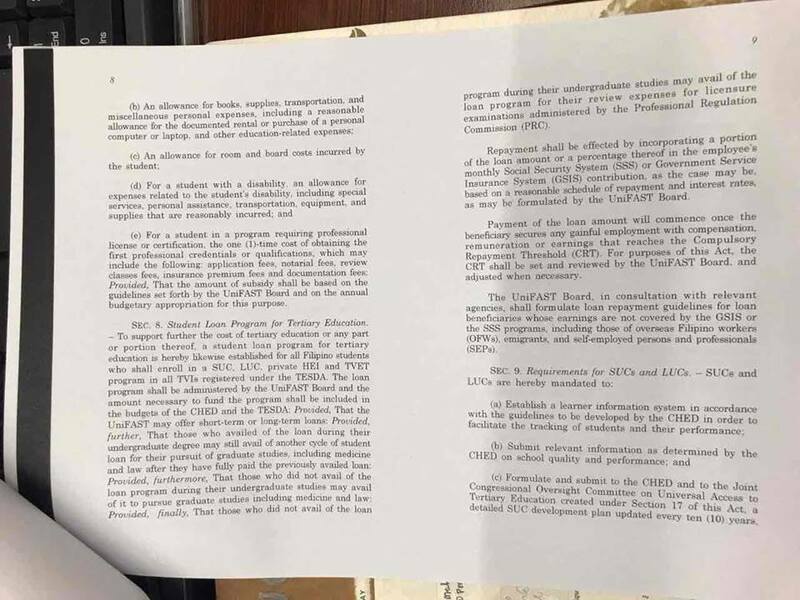 Meanwhile, the University of the Philippines (UP) president Danilo Concepcion has issued a memorandum on Tuesday which provides that no tuition and other school fees shall be collected from Filipino undergraduate students throughout its system. It is stated that the UP decided to begin the implementation immediately within the current school year. It further stated that an existing tuition subsidy from the Commission on Higher Education (CHED) will be utilized while miscellaneous fees will be covered by each constituent university’s own funds. 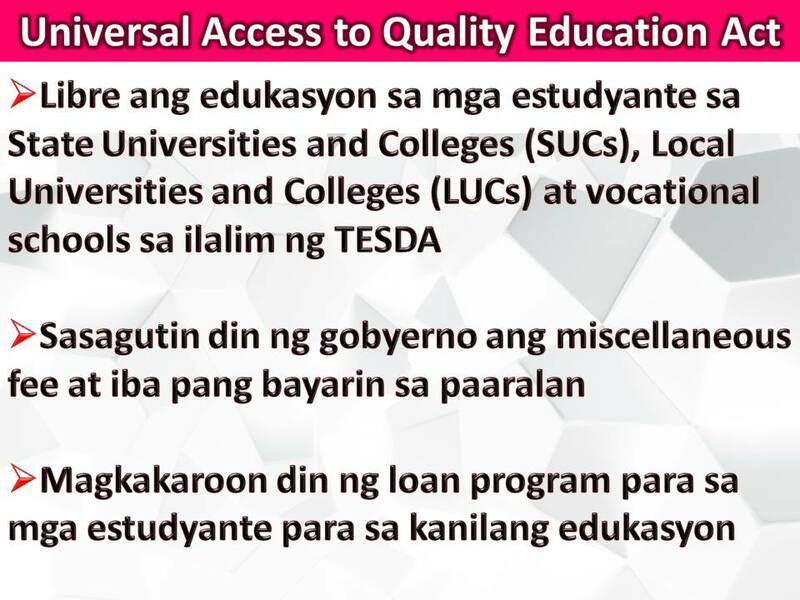 The UP System is composed of eight constituent universities namely: Diliman, Baguio, Los Banos, Manila, Mindanao, the Visayas, Cebu, and Open University. 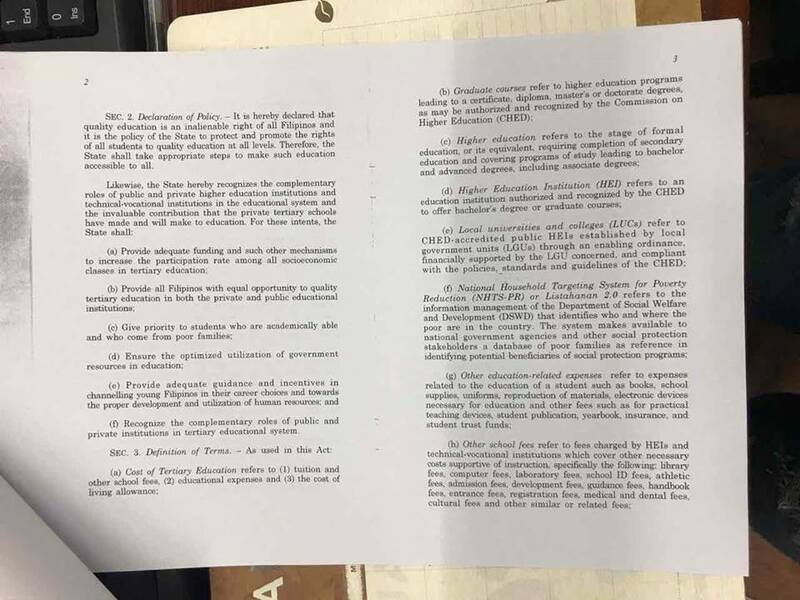 The new law which signed by President Rodrigo Duterte last week will take effect in next school year but UP decide to implement it right away for the benefit of their students.